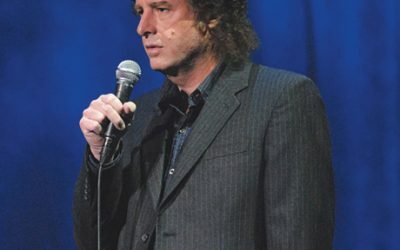 Boston has produced an endless stream of great comics, but perhaps none as revered as Steven Wright, who became famous in the ’80s for his unique one-liners. 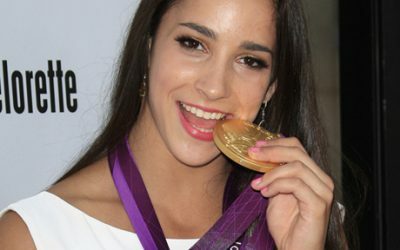 After scoring three medals at the London Olympic Games, gymnast Aly Raisman needs little introduction. We caught up with Needham’s hero on a rare day off at home. 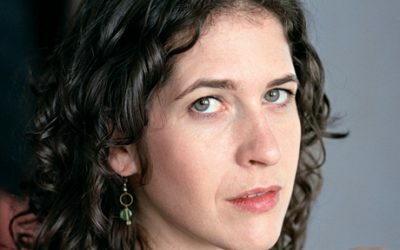 Solomon took the inspiration for her Pushcart Prize-winning short story, “The Lobster Mafia Story” from her Gloucester upbringing. 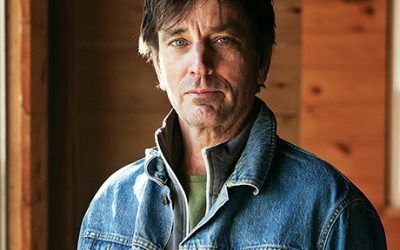 If half of what happens in Scituate native Nick Flynn’s memoir took place in a novel, you wouldn’t buy it. 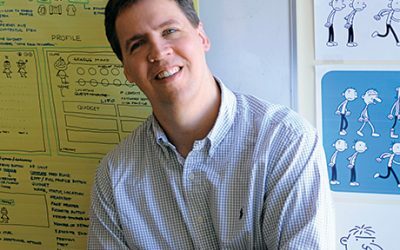 Jeff Kinney’s Diary of a Wimpy Kid series has won two Nickelodeon Kids’ Choice Awards and has spawned two movies. In other words, adults, he’s a BFD. 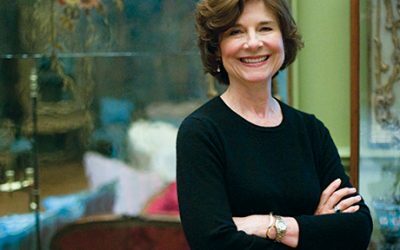 On the eve of the Gardner Museum’s wing debut, we get a peek into Anne Hawley’s world of trying not to breach Isabella’s will. 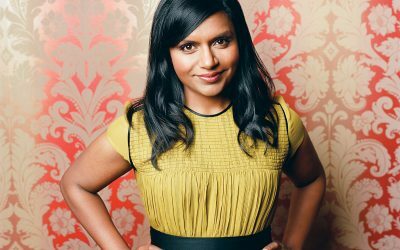 The Office‘s Mindy Kaling doesn’t like her new mouthwear; good thing she’s got a new show to keep her mind off it. 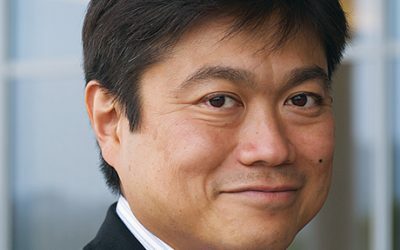 Meet Joi Ito, the shark-feeding, World of Warcraft-playing head of the MIT Media Lab. 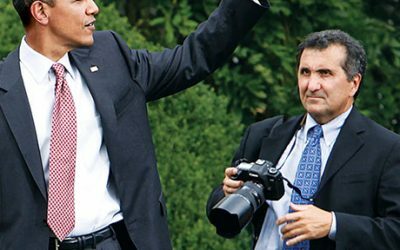 You may not know White House photographer Pete Souza. But you know his work — unless you’ve been living in a cave. 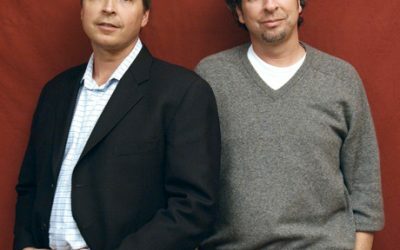 The Rhode Islanders — and die-hard Boston sports fans — tell us why they have no regrets over Fever Pitch, and suggest that Bill Simmons man up. 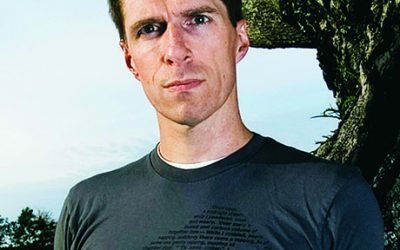 For the first time since Friends, the Newton native will be playing a different character on TV…himself. Sort of. On September 10 Chuck Hogan’s Charlestown-set bank heist novel, The Town, hits screens as Ben Affleck’s new thriller. 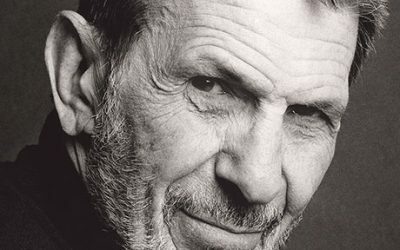 Best known as Star Trek‘s Spock, his alter-ego, actor Leonard Nimoy grew up in Boston’s West End.